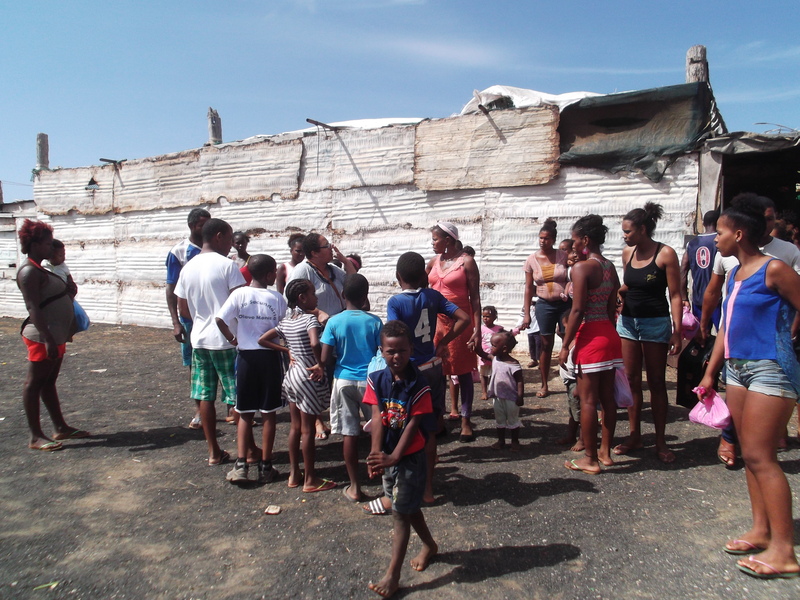 In January 2015 we were contacted by Kirsten Fijneman via our website informing us that she would be going on a holiday to Cape Verde shortly, to Ilha do Sal an increasingly popular destination for European tourists. She was intending to bring along many clothes to give to poor people. 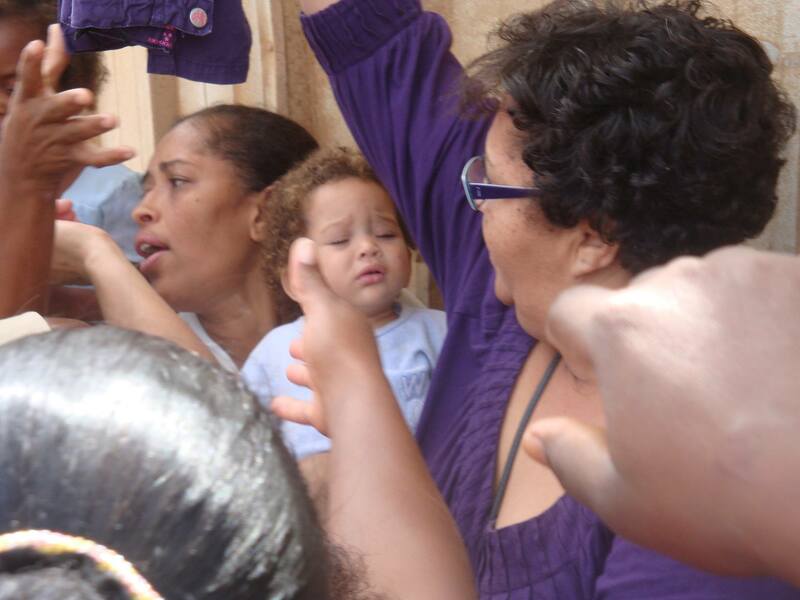 And she was wondering if we could assist her in collecting the clothing packages as well as the distribution. A wonderful initiative of Kirsten! 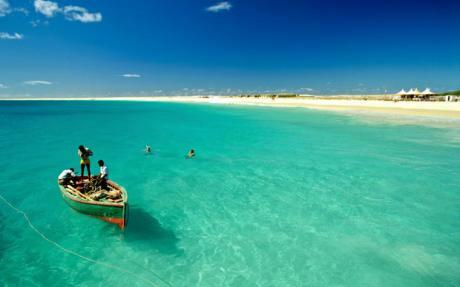 Fortunately i was able to get in contact with Celeste and Carlos Soares, who both live on the island of Sal. 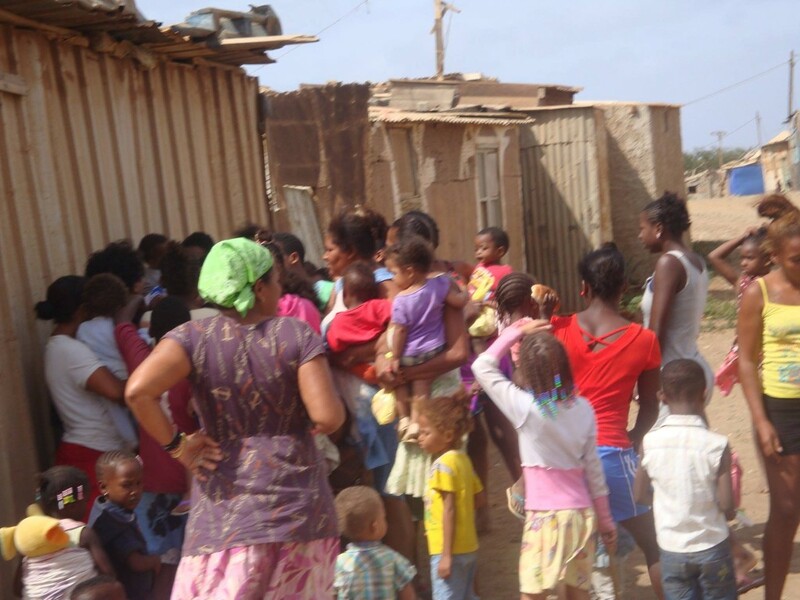 Employed in the healthcare sector and well acquainted with the local neighboorhoods where poverty is at its worst. 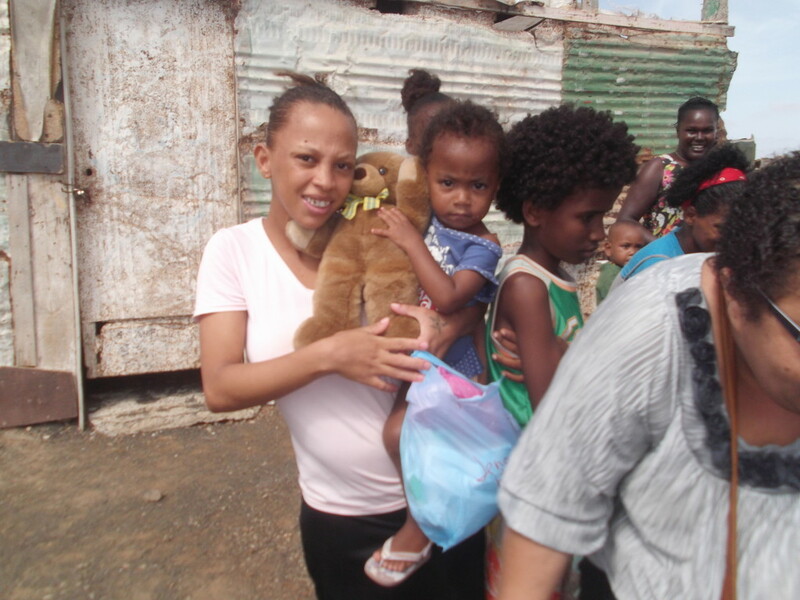 On January the 24th Celeste personally handed out the clothing to a selected group of disadvantaged people. It was a great succes and all people present were very grateful! What a joy! 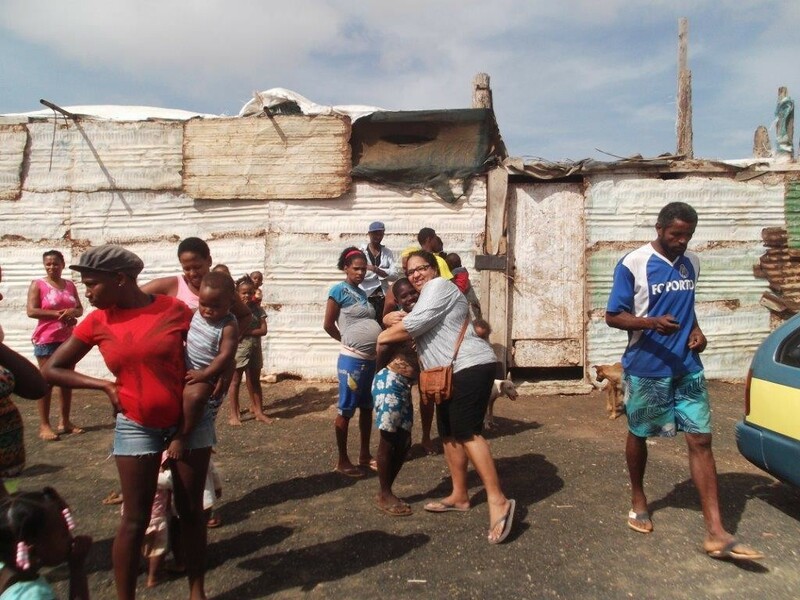 Later on this year in September we were again approached via our website by Gerda van Huis with a similar offer to assist the empoverished part of the population of Ilha do Sal. Fortunately Celeste was able to coordinate everything locally yet again. Truly a blessing to encounter such willingness to help out other less fortunate people! 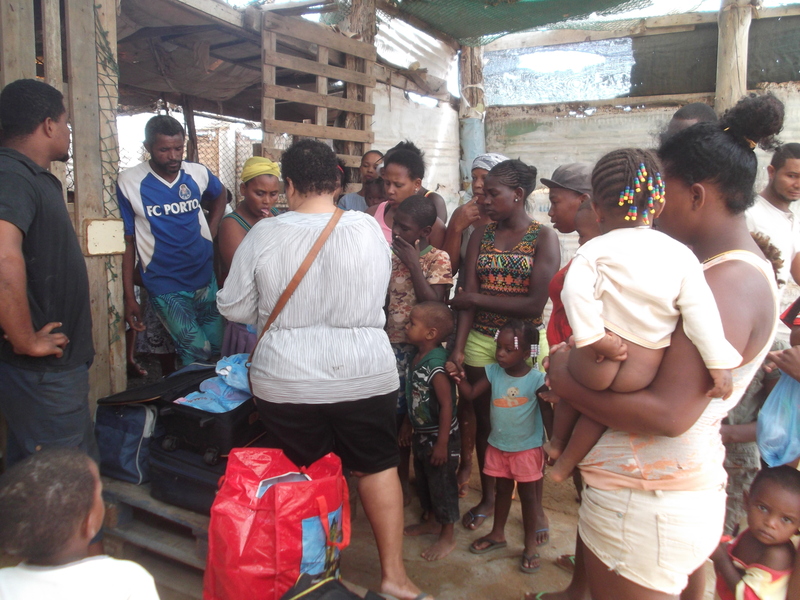 Are you also going on a holiday to Ilha do Sal and do you have some luggage to spare for used clothing or other things which might be beneficial? Please let us know, we might be able to make some people in need very happy!